Meet Boost Oxygen, 95% Pure Oxygen in a can. Designed to give you that extra boost when you need it most…before, during and after workouts. Fitness junkies and serious athletes know and understand the benefit of using pure oxygen. 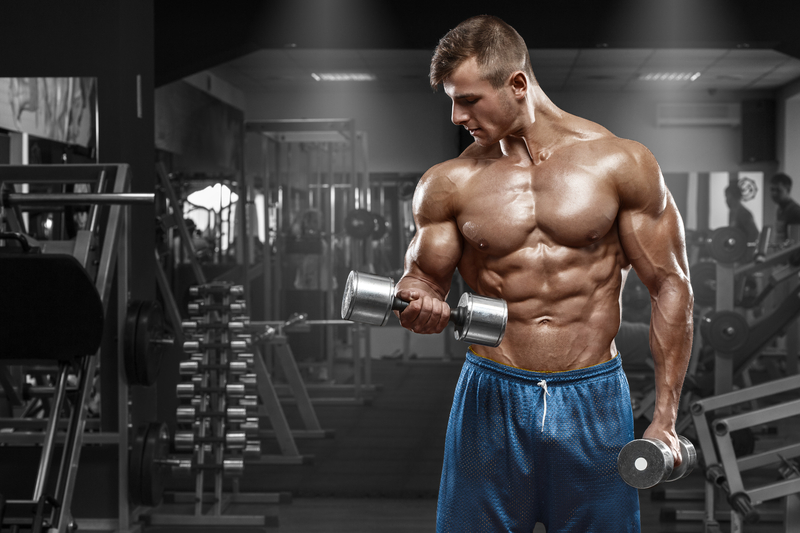 When using supplemental oxygen, your body can be pushed to the max and perform at its peak, which is why athletes are now turning to supplemental oxygen. While You Train – Boost Oxygen can help you improve performance and increase stamina and endurance. 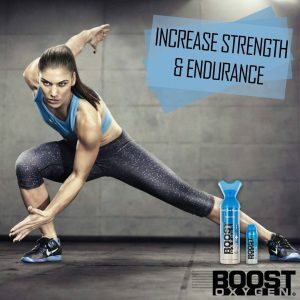 Use Boost Oxygen when your starting to fail your reps and feeling fatigued. Visit www.boostoxygensa.co.za to find out more!! !